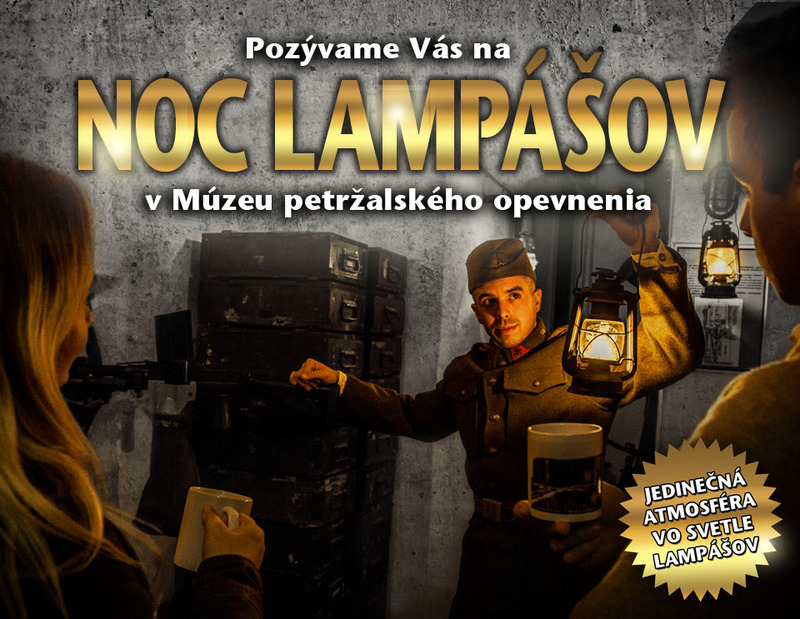 We would like to invite you to an evening excursion in the light of the lanterns in the museum of the Petržalka fortification, in the bunker B-S 4 “Lány”. Friday 7. 12. 2018 and Friday 14. 12. 2018, from 6:30 pm to 10:30 pm.